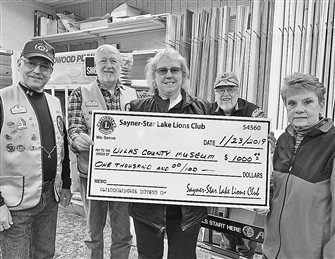 The fifth annual Sayner-Star Lake Lioness Club Meat Raffle was held at Thunderbird Pass in St. Germain April 6. 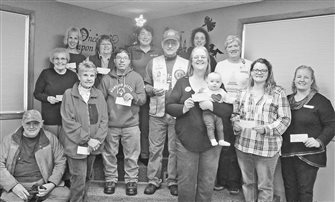 Members of the St. Germain Women’s Service Club are busy preparing for their annual Chicken BBQ Dinner Saturday, April 27, from 4 to 7 p.m. at the St. Germain Community Center, located at the corner of highways 70 and 155. 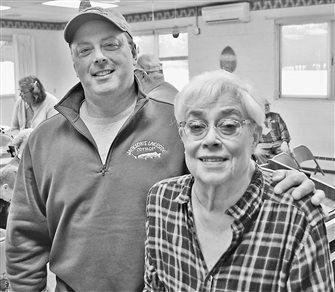 One never knows what sort of information will be picked up attending the Sayner-St. Germain Fish and Wildlife Club meetings, and the March 28 program was no exception. 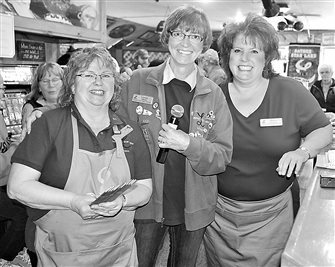 The Sayner-Star Lake Lioness Club will host its fifth annual Meat and Pie Raffle Saturday, April 6, from noon to 3 p.m. at Thunderbird in St. Germain. 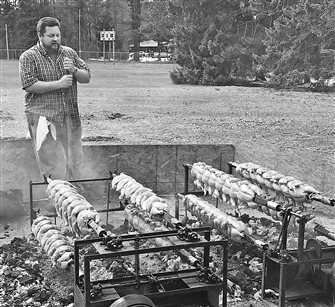 The event will offer prime rib, tenderloin, chicken, ham and more. Meat is purchased from Camp’s Sentry Foods in St. Germain. The Community Blood Center, St. Germain Lions Club and St. Germain Fire Department will hold a community blood drive Friday, March 22, from 2 to 6 p.m. at the emergency medical services (EMS) building, located at 553 Highway 155 in St. Germain. 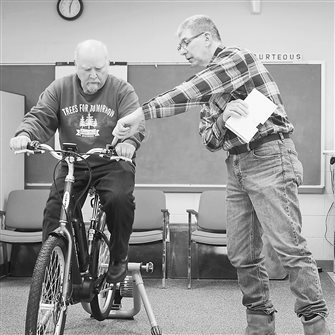 The St. Germain Non-Motorized Trails Committee heard a presentation on e-bikes at their regular February meeting last Tuesday. Terry Duke, a self-described e-bike enthusiast, presented an explanation of the bikes and why they are now legal on trails in Wisconsin. 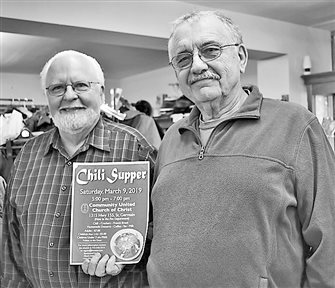 Volunteers Rod Ingram and Ken Dahnke were proud “poster boys” of St. Germain Community United Church of Christ (UCC) Men’s Fellowship as the pair traveled around the town putting up posters to advertise the church’s upcoming annual Chili Supper on March 9, from 5 to 7 p.m. 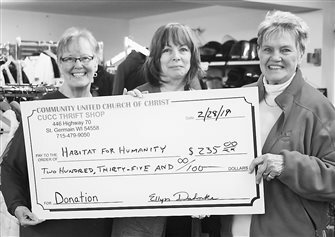 Volunteers from St. Germain Community United Church of Christ Thrift Shop presented a check for $235 to Barbara Schjoneman of Habitat for Humanity Northwoods Wisconsin Feb. 28.